In a very competitive Massachusetts Real Estate market one of the things that are vital to your success is how well your home shows in relation to the rest of the inventory for sale. There are quite a few simple things that you can do to improve your chances and maybe put a few extra dollars in your pocket at the same time. Maybe you are not even thinking about selling your home right now. When the time comes, however, these low-cost improvements could make a difference. 1st impressions are always important, so you want to make sure the entry to your home shines. As the buyer approaches the front door, the last thing they want to see is an old worn door with cobwebs hanging from above. Most buyers are going to assume right off the bat if the home is not well maintained on the exterior, the interior will not be much better. Painting the front door or even replacing it if it is beyond paint can make a real difference. A nice shiny door set always stands out as well. If you have vinyl siding and you have not cleaned it in a while mildew, dirt and grime can accumulate. Giving it a quick spray can surprisingly make a big difference in the appearance. 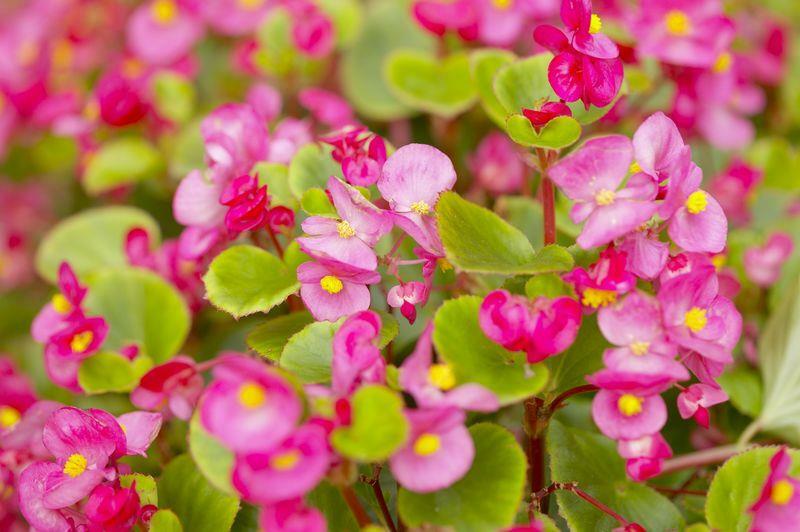 When selling a Massachusetts home planting some flowers around the entry can make your property come alive. Choose a variety of colors that really stand out. Adding a few potted plants if you have a covered entry or a large enough stoop is always a nice touch as well. While remodeling a bath is one of the highest returning home improvement projects it may not be in the budget at the moment. 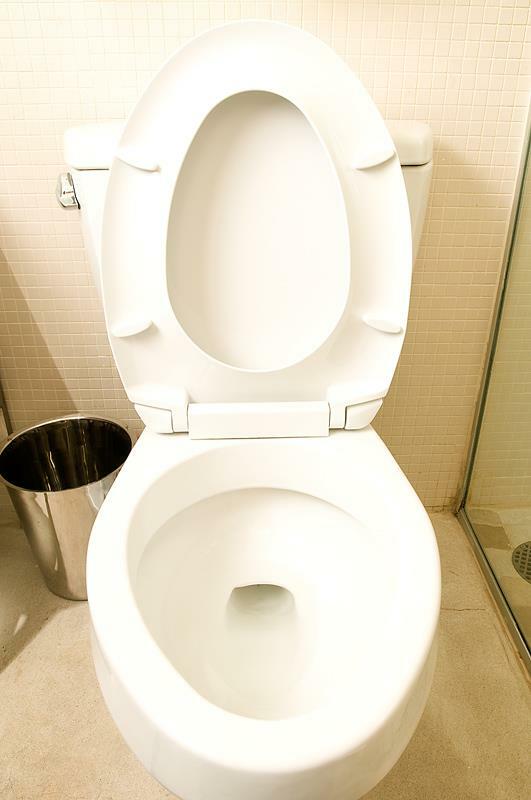 If however, you still have your gold toilets and sinks from the 70's it may be time to let go and move on the something that 99% of the population would like better. Have a gold shower too? There are lower cost alternatives to ripping out the shower. There are specially made bath fitters that are designed to be put over a shower. New faucets are another lower cost item that can make a difference. At the moment silver/nickel is back in, and brass is less popular. Changing towel racks, toilet paper holders and shower heads are also lovely touches for short money. Painting is one of the cheapest most effective improvements you can make in your home especially if the colors are not neutral, to begin with. I know you love the pink entryway and purple bathroom but most buyers will not. I know what your thinking painting is cheap...the buyer can just do it themselves. Most people think this way, however, there is a large part of the population that does not have any vision and will not be able to picture what it will look like until it is done. There are many home buyers that have looked at a property and come back later after a home improvement was completed to find themselves stunned about how the home has changed. 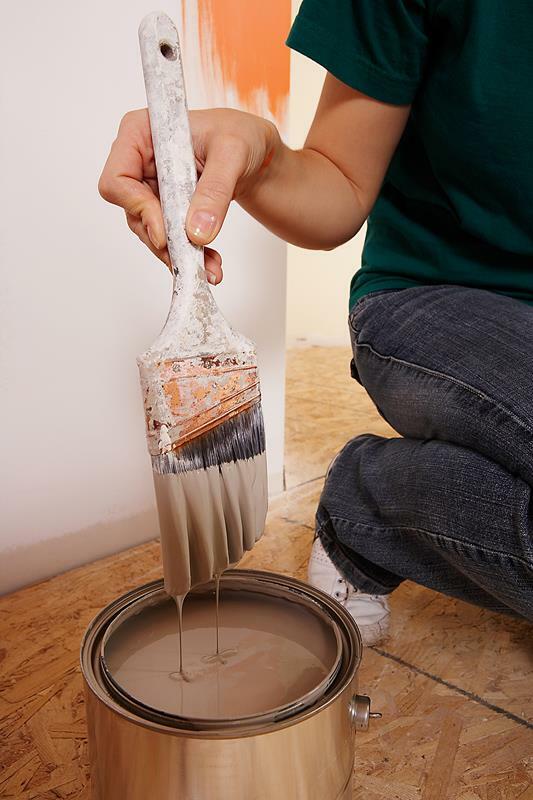 Painting your home off-white or if you want to be slightly bolder in earth tones, is the best way to go. When selling your home, all decisions should be done to appeal to the masses. A little more expensive but one of the better-returning investments especially if you are still hanging on to the orange shag. 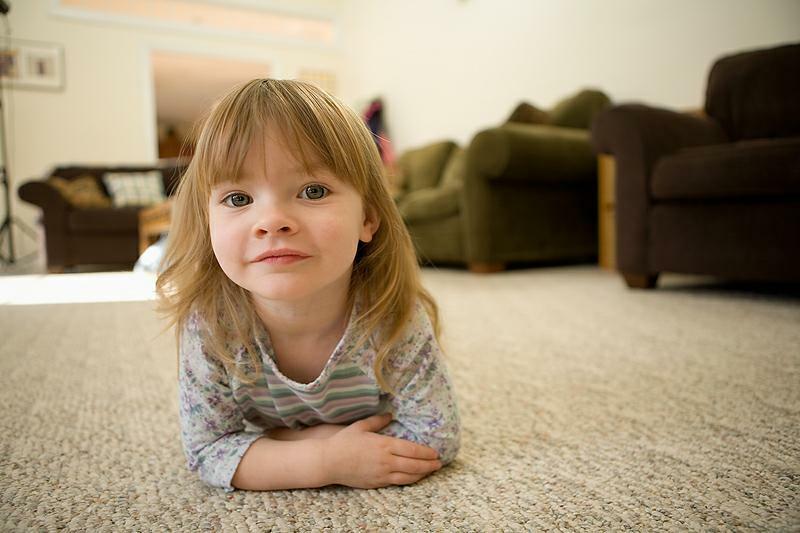 Even if you have more modern carpet but just don't have enough in the budget for new carpeting, a good cleaning by a professional can help out dramatically. The same can be said for wood floors as well. A good scrubbing can go a long way. 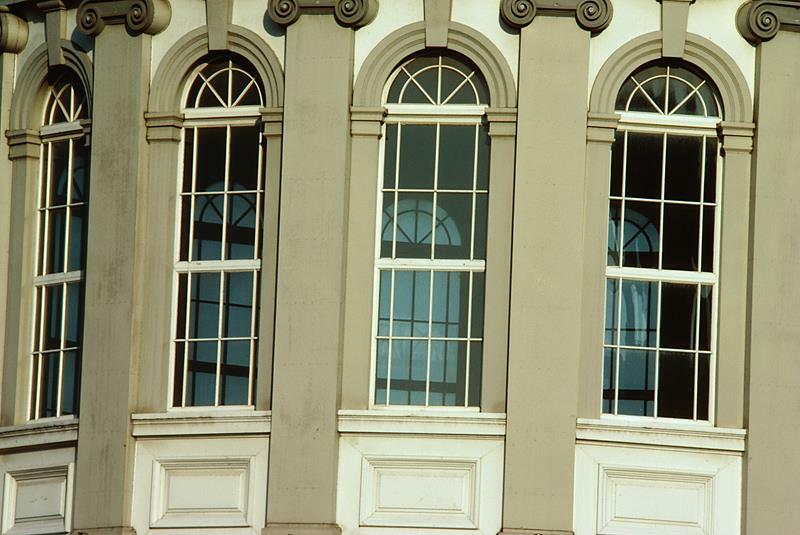 Cleaning your windows can really spruce up your home especially if they have not been done in a while. A bright home always shows far better than a dungeon. Removing heavy drapes and curtains can help as well, especially if they are out of date. It is far better to have nothing than to have a pattern that was popular in the 80's. Lighting is one of those things that are subtle but believe me a buyer will notice if the lighting is really dated. There are some great lights that can be purchased rather cheaply in many lighting stores especially if they are looking to restock their shelves with the latest model. Even little things like upgrading to brighter bulbs can help. Most home buyers are turned off by dark unlit rooms. Although a little more expensive to add, recessed lighting can change the level of lighting in a room. Recessed lights work really well in kitchen and baths. 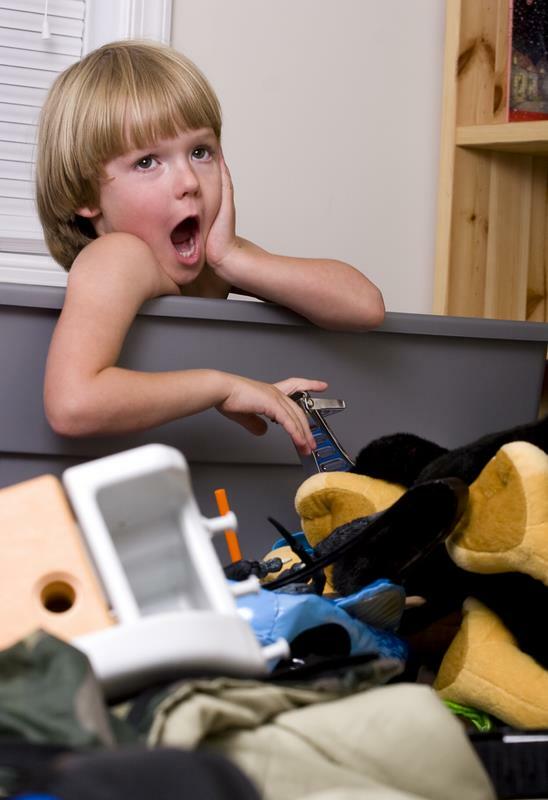 De-cluttering a home can really go a long way in making your home sell faster and for more money! 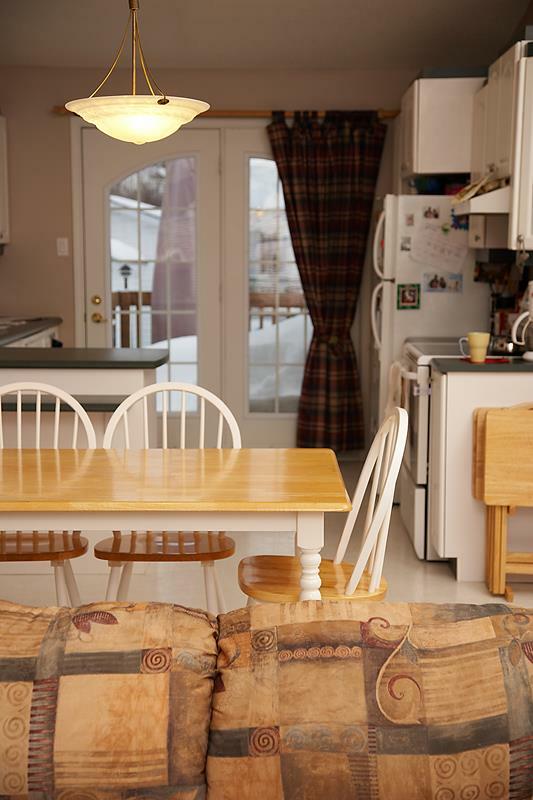 Buyers like spacious rooms that they can envision their own belongings in. Getting rid of things that you know you will not be taking with you can really change the appearance of your home. Hold a yard sale for those items that still hold value. Have other things you know you want to take with you but know they spoil how well your home shows? Get a PODs (portable storage on site) or even consider putting your stuff in a short-term storage facility. Not every improvement has to be expensive. Sometimes it is the small things you do that make the most significant difference in a buyers mind. The best and worst home improvements when selling a home. 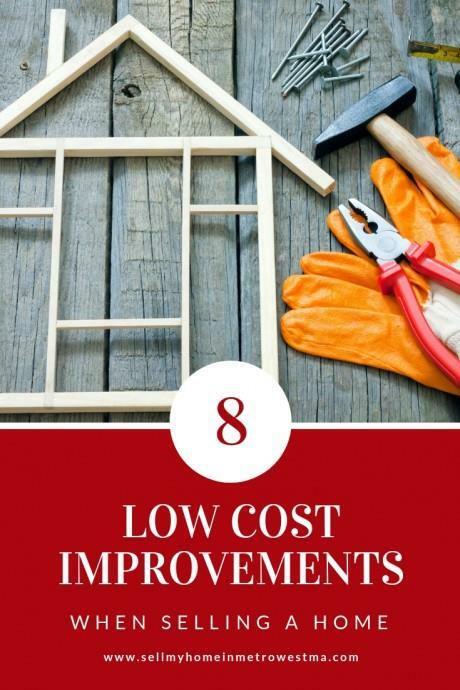 There are some improvements that offer great bang for your buck and others not so much. Preparing your Massachusetts home for the Spring selling season to ensure you sell your home in a timely fashion for the most money possible. Top ten mistakes to avoid when selling your Massachusetts home so that you have a smooth and pleasant experience. Important Real Estate Interview Questions for Realtors to ensure you are making the right choice. Nine awesome home selling tips to ensure you sell your home for top dollar with the least amount of stress. I service Real Estate sales in the following Metrowest MA towns: Ashland, Bellingham, Douglas, Framingham, Franklin, Grafton, Holliston, Hopkinton, Hopedale, Medway, Mendon, Milford, Millbury, Millville, Northborough, Northbridge, Shrewsbury, Southborough, Sutton, Wayland, Westborough, Whitinsville, Worcester, Upton and Uxbridge MA.